The Bulk Mail Partner (BMP) program is a recognition scheme designed by Australia Post (AP) in conjunction with the Major Mail Users of Australia (MMUA). 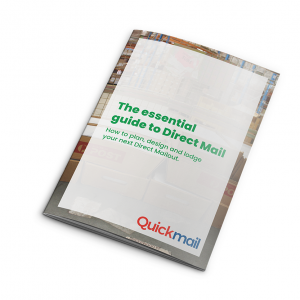 Here at Quickmail we’ve put together this eBook to help you out at Election Time. Using mail in an election campaign is one of the most powerful tools to get your message to voters. Mail can be cost effective as you can select specific areas or addresses, targetable and personalised with messages and graphics to tell the story of your candidate or message. Quickmail has a range of services to assist candidates, sitting politicians and political parties to promote themselves in the lead up to an election. Contact us to speak with one of our communications experts.